the piping needs of the South-American market. needs of the South-American market. Raccortubi do Brasil supplies tubes, fittings and flanges in austenitic stainless steel, duplex, super duplex, 6Mo, nickel alloys and titanium. 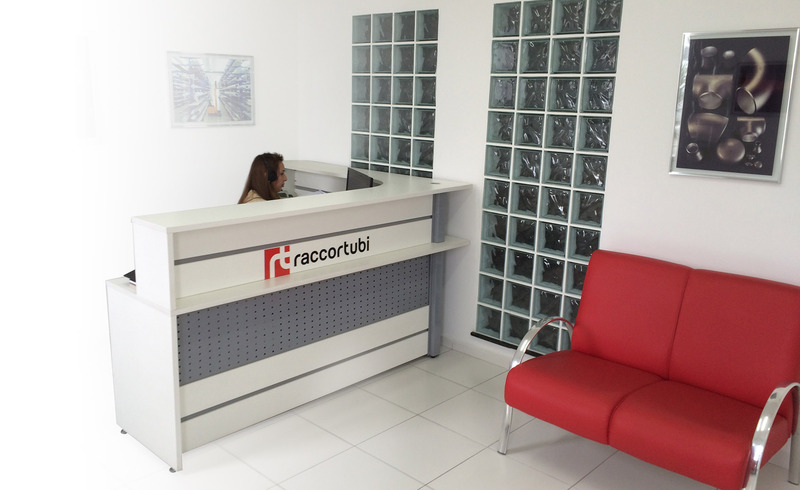 Exactly replicating the business model of the Italian headquarters, Raccortubi Do Brasil is able to meet all piping needs of the South-American clients directly from its offices in Jacareí (Sao Paulo, Brazil), reducing times and costs for logistics. Raccortubi do Brasil stocks and supplies pipes, fittings and flanges in austenitic stainless steel, duplex, super duplex, 6Mo, nickel alloys, and titanium. Specialising in duplex and super duplex in particular to satisfy the needs of the local offshore industry, it holds a huge warehouse to supply ex-stock material for maintenance and urgent requirements, as well as to offer complete solutions for complex projects. Fully tested and certified products in accordance with stringent market requirements are available off-the-shelf for the composition of project packages, eliminating additional time and costs for laboratory testing. As well as a number of end-user approvals, Raccortubi Group holds CRCC approval as a registered manufacturer and distributor from the state oil company. To complete all customer deliveries, Raccortubi do Brasil offers various solutions for order personalization, including colour coding, marking, extra testing and special packaging. The local stock at Raccortubi Do Brasil consists of pipes, tubes, fittings and flanges available off-the-shelf for Oil & Gas or offshore-specific applications. Piping material is mainly in austenitic stainless steel, 6mo, nickel alloys and titanium, with special focus on duplex e super duplex due to the needs of the local industry. Benefitting from the Group organizational setup that integrates production and distribution units, Raccortubi Do Brasil can supply complete packages for complex projects through flexible, rapid and cost-effective solutions to be destined for critical.